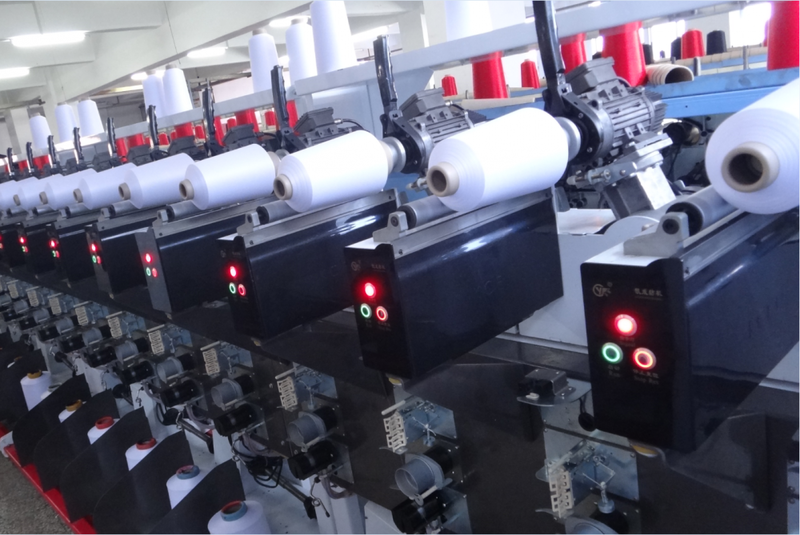 Install with constant tension device, and overfeeding system Mainly do soft winding for dyeing. The technology had reached the international advanced level. Uniformity tension and nice performance. 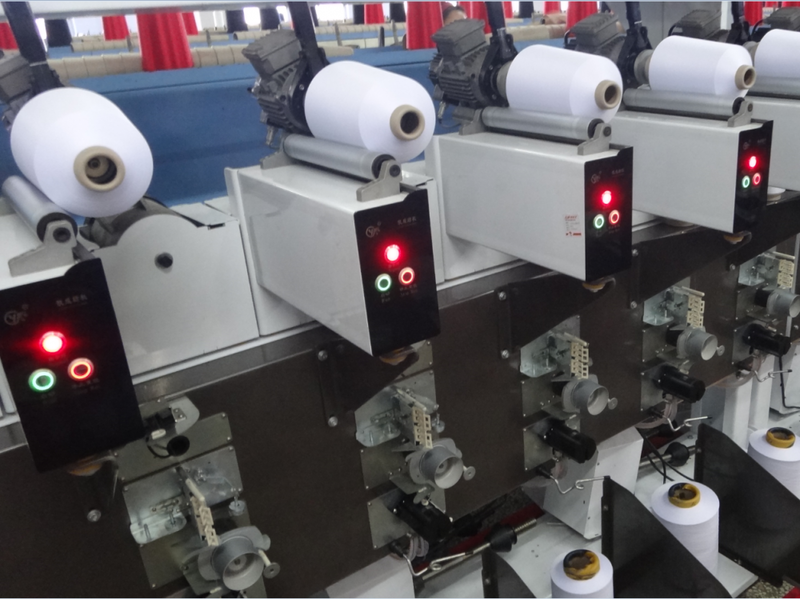 This new brand winding machine is suitable all kinds of yarns. With soft edge device ,keep winding package uniformity desity . Looking for ideal Soft Winding Machine Before Dyeing Manufacturer & supplier ? We have a wide selection at great prices to help you get creative. All the High-speed Soft Winding Machine are quality guaranteed. 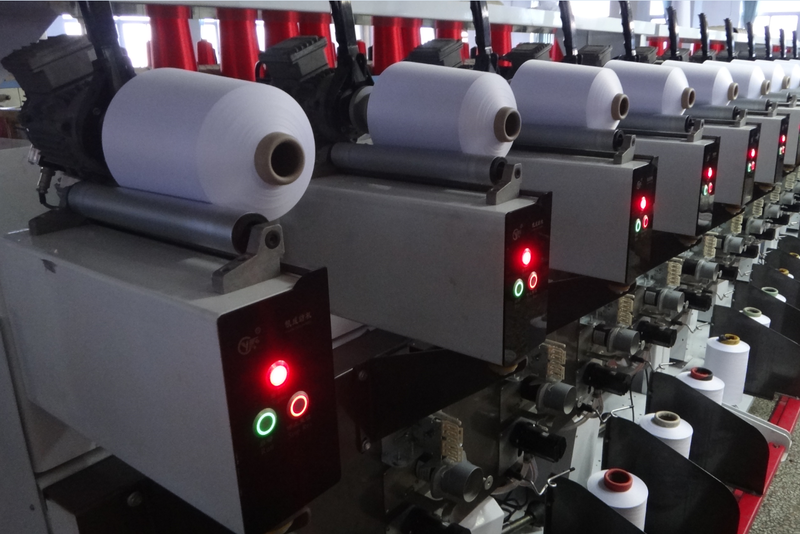 We are China Origin Factory of Intelligent Soft Winding Machine. If you have any question, please feel free to contact us.